In a recent article here on the Laing+Simmons blog, we explored three signs for buyers to look out for before buying a home in Sydney. Now, in the second part of this series, we're looking at the other side of the equation, and what factors homeowners should look for when deciding whether or not it's time to move on. This can be a difficult decision to make, particularly if you've been in a property for a long time and have grown attached to it. 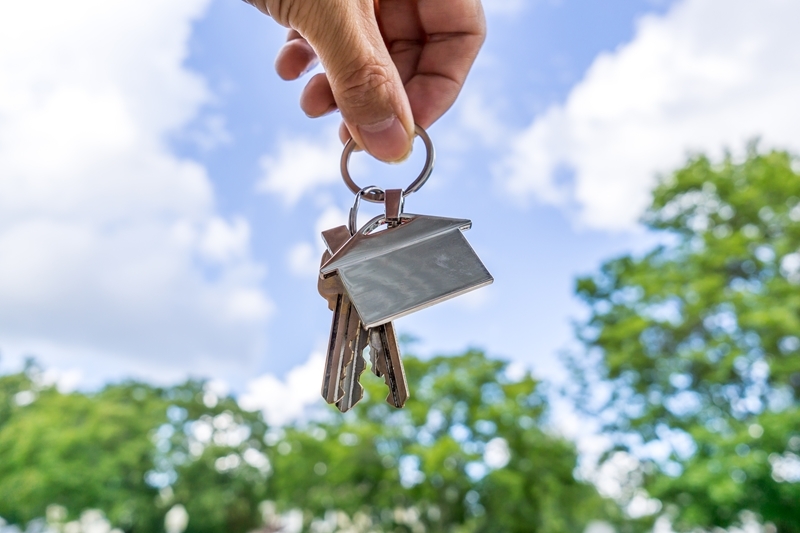 However, not selling at the right time can lead to problems and a need to sell quickly later on, so it's important to keep a sharp eye out for these signs and consider if it's time for you to make a move. An apartment in the city centre that worked well for a young couple may not be appropriate for a young family. There are a few stages in life where it might be time to reevaluate whether or not a particular property still suits your needs. An apartment in the city centre that worked well for a young couple may not be appropriate for your young family, necessitating a move to an area with more space and different amenities, such as schools and parks. On the other side of the coin, once kids have left the nest, a large home with multiple bedrooms and bathrooms may be more than is required. Not only is the space too much, the costs associated with maintaining a larger home can be difficult to stay on top of after retiring. In either scenario, if you're constantly finding that your home doesn't suit your lifestyle, it's a surefire sign that it's time to move on to somewhere else. The needs of young families are different to young couples, necessitating a move to a new home. Another sign that it could be time to sell is that you continually find yourself thinking about a change. This could be moving to a new part of town or finding a property with different features, such as a pool or large garden. 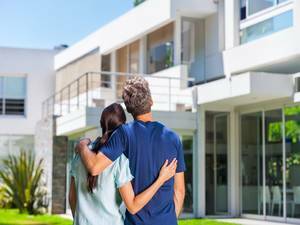 If these are the features you really want, it's better to make a move sooner rather than later, as we all know how quickly the Sydney property market can change. Another potential sign that it's time to sell could be a desire to branch out and build up a portfolio of investment properties. Selling and using the money to invest in a few different suburbs is a great way to generate income from tenants. One of the clearest signs that you should be thinking about selling is a strong property market. Lastly, one of the clearest signs that you should be thinking about selling is a strong property market. There are all sorts of different ways to identify this, but one of the easiest is simply to keep an eye on recent sales in your area. If you notice that your neighbours have just made a hefty profit on their property, it could be worth following suit and taking advantage while demand is high. Even if you're only just starting to think about selling, it's a good idea to contact an experienced real estate agent to ask for some advice and get a rough idea of how much you might be able to get for your home. That way, when you do decide to sell you'll be able to move quickly while the market is at its strongest. For more information on the best times to sell and buy in Sydney, contact Laing+Simmons today.